All those months of effort, hundreds of hours of development, pseudo-literal of blood, sweat, tears and caffeine have paid off. Is it a bird, is it a plane? No! Hold on to your hats, ladies and gentlemen: It’s the new Action Form 3.8 release hurtling down towards your account at the speed of fibre optic light! Its time for you to prepare your DNN portal for a super charged faster than a speeding rabbit release that will surely please you. Under normal circumstances I’d hit you with a couple of paragraphs of behind-the-scenes, blood-sweat-tears-and-coffee text, to get you pumped. Not today. Today I only talk about what’s new in Action Form 3.8. Enjoy. 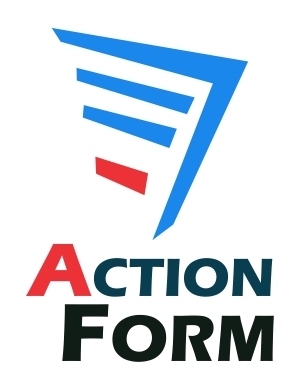 Action Form is a superb module. It allows you so much customization options with a clean easy to understand UI. Additionally they have pre-built templates for all your usually forms such as: contact/login and even a complete employment application form. For anyone looking for a powerful and easy to use forms module this is the way to go. Alex P.
I love it. It provides very flexible configuration options. Endless features when it comes to the functionality. Maciek W.
Action Form is a great and flexible module to create solid forms. I build a small CRM with this module so the possibilities are great. Big support! Hans L.
What are you waiting for? Go ahead, download trial and take it for a spin! We know you’ll be delighted. We would like to give a big shout out to our friends Dieter, Jerry, Tycho, Wes, Larry, Richard for going the extra mile to help us make Action Form better. Guys, thank you! Oh and don’t forget to tell us what you think – if you have any ideas that you think could be incorporated into a future release we’d love to hear your thoughts. Your feedback made Action Form what it is today. It will define what Action Form will become in the coming years, so don’t spare the feedback button. Bugs, feature suggestions; or a simple “It’s great!”; whatever your thoughts are, let us know! That’s all the news we have for now, but we have a lot more planned! Keep an eye out in the coming months as we build upon Action Form and make it even better. In the meantime, if there’s a particular feature or update you’d like to see, submit an idea on our forum. As always, there’s never a dull moment in the land of Action Form development. The team is hard at work on implementing new features and making modifications that make the experience of using it better for everyone involved. We're really proud of what we've built here, and we hope you'll love it too. Try out the new Action Form and let us know what you think. Good luck and have fun creating your forms! 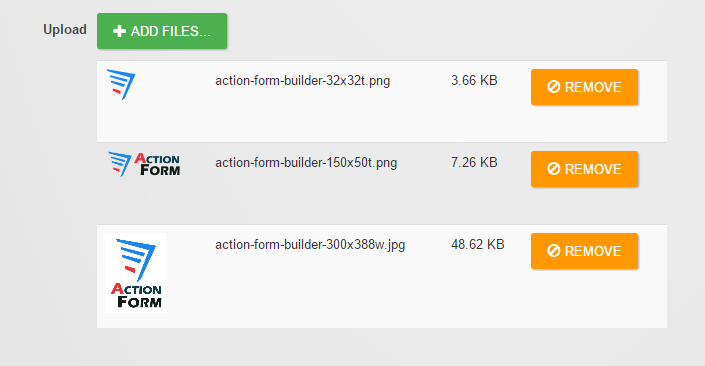 Action Form 3.5 Is Out, Shipped With So Much Goodness!